services in our clinic at the Light Centre Moorgate near Moorgate station and Liverpool street station. All our women’s health physiotherapists are female and are highly trained with years of experience in all women’s health and pregnancy related pathologies. They will assist and advise you with any query or worry you might have. Our French physiotherapists use non invasive and advanced techniques to treat women’s health issues. Our Osteopath is specialised in treating women and pregnant women condition. She studied in France and UK and has post grade training diploma in paediatric and perinatal osteopathy. Our Physiotherapists speak fluent English and French. 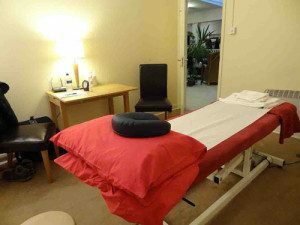 Our treatments in Moorgate are covered by health insurances and are Axa PPP and Bupa recognised.